In 1966 in a New York City studio, James Brown recorded the song “It’s a Man’s Man’s Man’s World”, with one of the lyrics noting that it would be “nothing without a woman or a girl”. 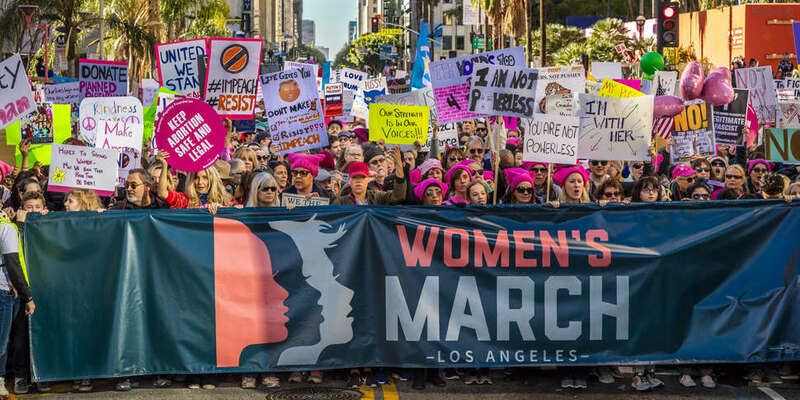 How right he turned out to be, and the past few years, we have witnessed women becoming more of a force to be reckoned with than ever before in the generations-long struggle for equality between the sexes. 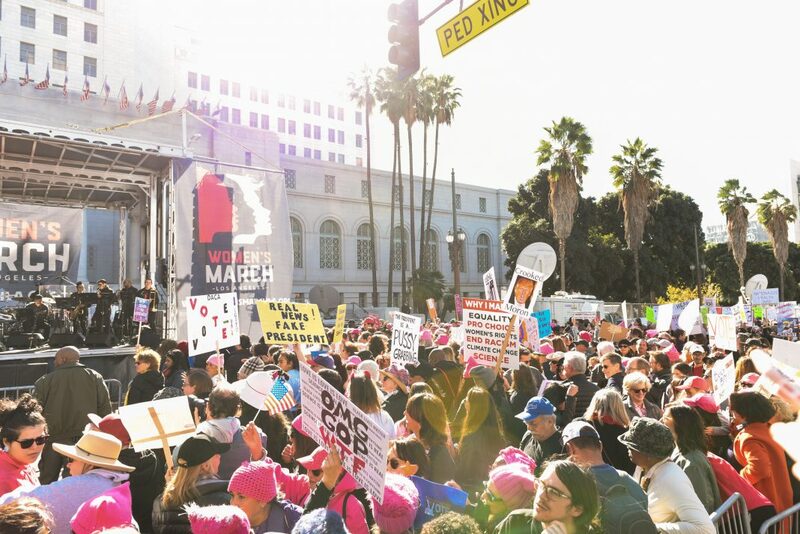 The Women’s Marches, the #MeToo movement, and a record number of women now in Congress, change isn’t just in the air– it’s happening. and it’s been a long time in the making. It’s the birth of a wonderful era with women fighting for what’s wrong with grace, courage, and strength. Not using weapons but using their hearts. 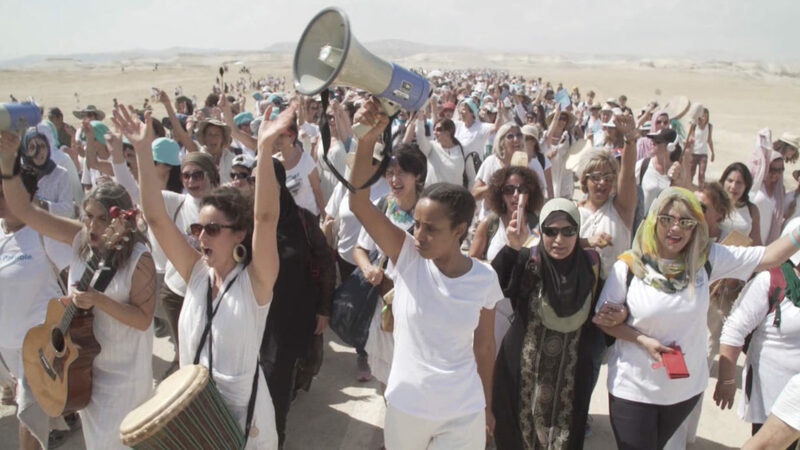 The uprising isn’t just confined to American soil, it’s emerging on every corner of the global. 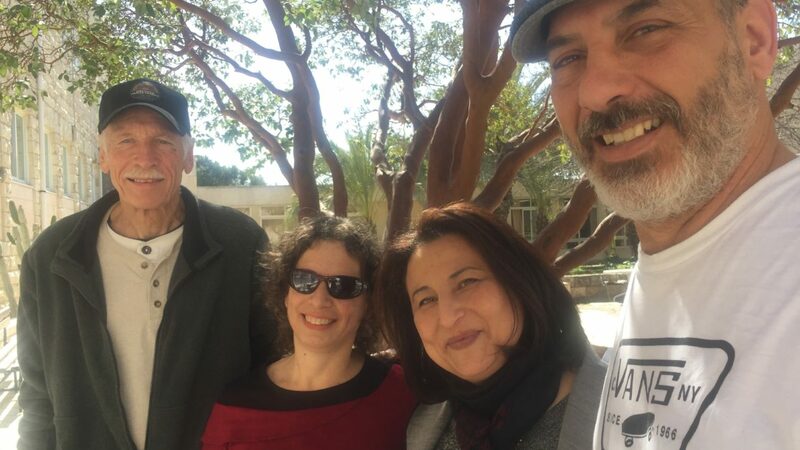 For four years now, Los Angeles based documentary producers Stephen L. Fiske and Robert Corsini have been developing “The Jerusalem Prayer Project”, a multi-media, non-profit production company. 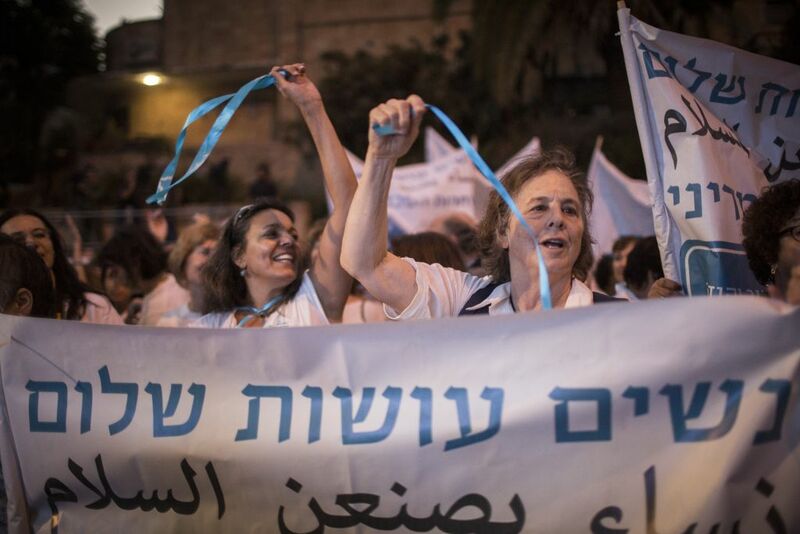 The two have been chronicling the efforts of Israeli and Palestinian women who are courageously leading the “Women Wager Peace” (WWP) movement in the Holy Land. Since its inception following the Gaza War of 2014, WWP has grown from an original group of 40 to over 40,000 active supporters. and is the most dynamic, colorful and publicly visible voice for peace and reconciliation in the Israeli/Palestinian conflict. 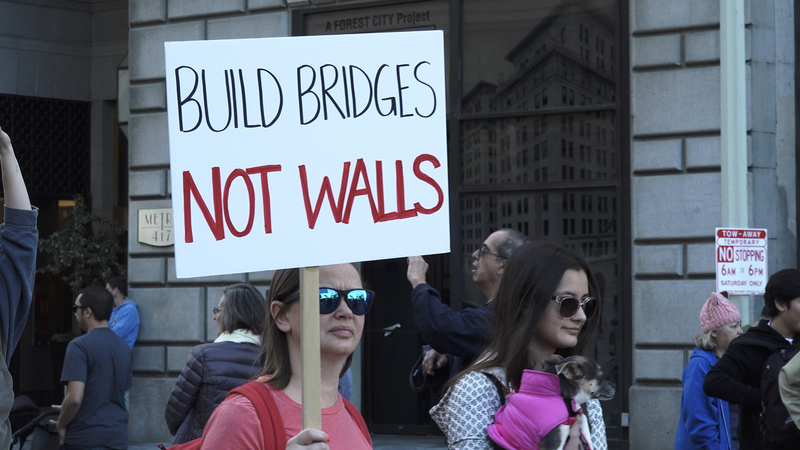 Throughout their journey, Fiske and Corsini have shot stirring and inspiring footage of the marches and rallies, and have interviewed many of the leaders of the movement. “Women can bring us as one tribe of human beings together,” explains Huda Abuarquob, Regional Director of the Alliance For Middle East Peace. 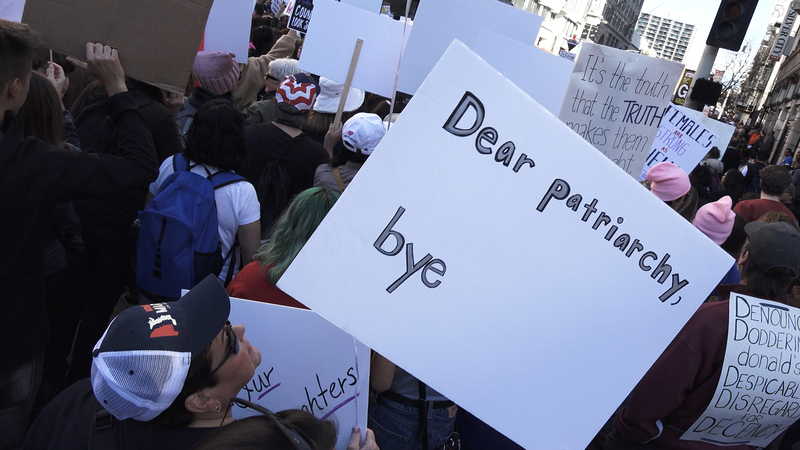 The sentiment rings true across the globe and was resonant in this third year of Woman’s Marches held in various cities across the US on January 15. 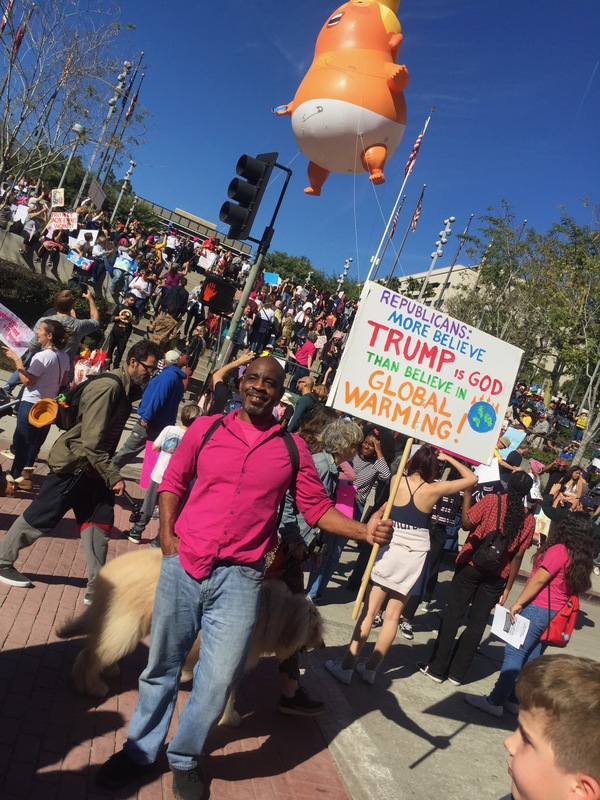 Stephen and Robert participated in this years massive Women’s March in downtown Los Angeles, which saw people of all ages, races, cultures, political affiliations, disabilities, and backgrounds continue to fight for the cause of inclusive feminist activism, speak truth to power, and proclaim and uphold respect, dignity, and equal rights for all women. 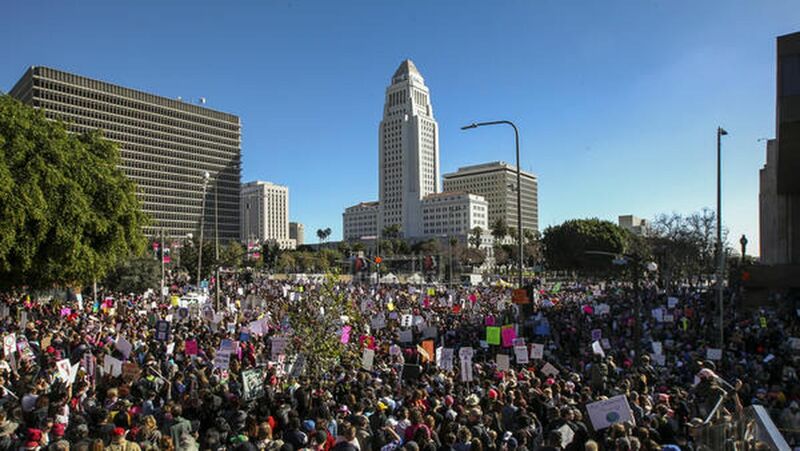 Women taking to the streets on January 15 for the Women’s March downtown L.A.
To learn more about the Jerusalem Prayer Project, click HERE. 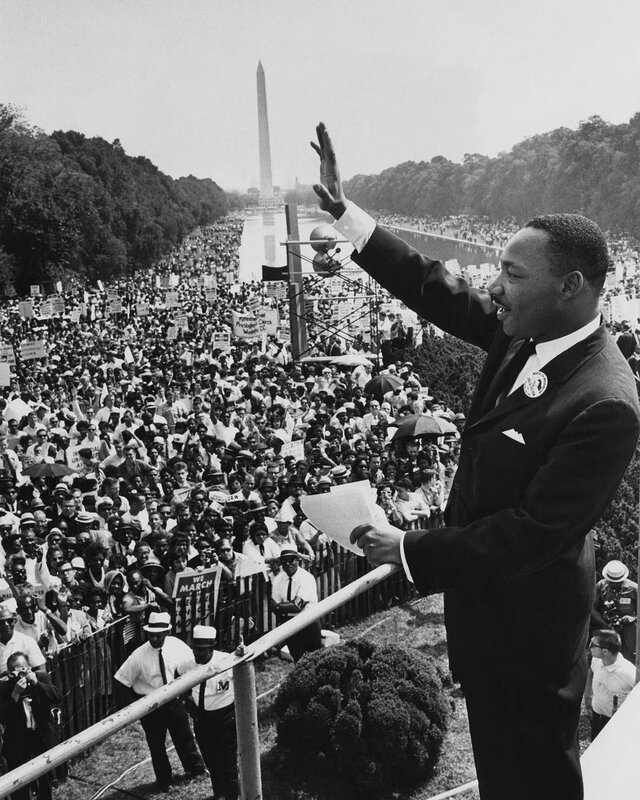 In these tumultuous and challenging times, let's all try and uphold the values & ideals of Martin Luther King Jr.